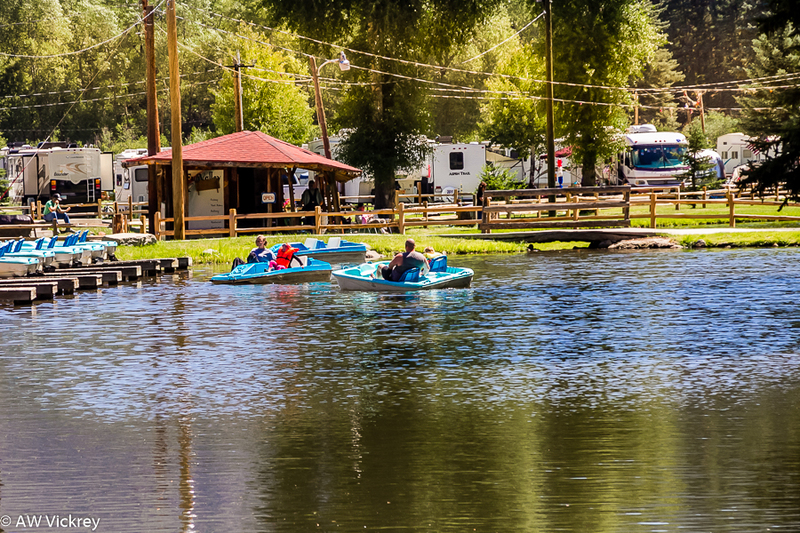 Come enjoy a leisurely and relaxing paddle boat ride on one of the beautiful lakes in Fun Valley. Paddle Boats are great fun for everyone in the family. You might even find yourself in a paddle boat race with your friends and family!